What would an MLL draft be without Long Island natives and college players selected by pro teams? As usual, many from area schools were chosen by teams June 6 at Yale University. From Dowling, Hofstra, Molloy and Stony Brook to the many former Long Island high school stars, this draft – as expected – was packed with LI lax studs. 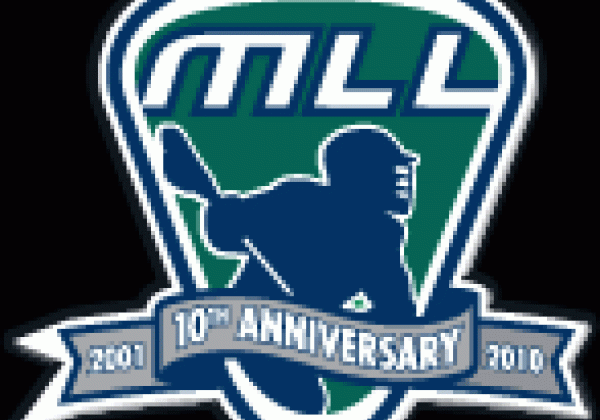 -Waldeck is the first player selected by an MLL team out of Stony Brook. -Rodgers is the only player from Long Island to have played in the National Championship game and be selected by an MLL team this season. -Maoine’s selection in the draft marks the second consecutive year Molloy has had a player picked. -Cama was the first Division II athlete selected in the draft. -Duke’s Ned Crotty was taken first overall by the Chicago Machine. -There are only 48 players taken in the draft each year by the six existing teams. -Though a native of Canada, Dowling College’s Kyle Rubisch was selected with the last pick of the draft – MLL’s Mr. Irrelevant.